Add some extras to your 1:9 Breyer Traditional Series Model Horse! Breyer's Traditional Series accessories offer an unmatched level of realism and attention to detail appreciated by children and adults alike. 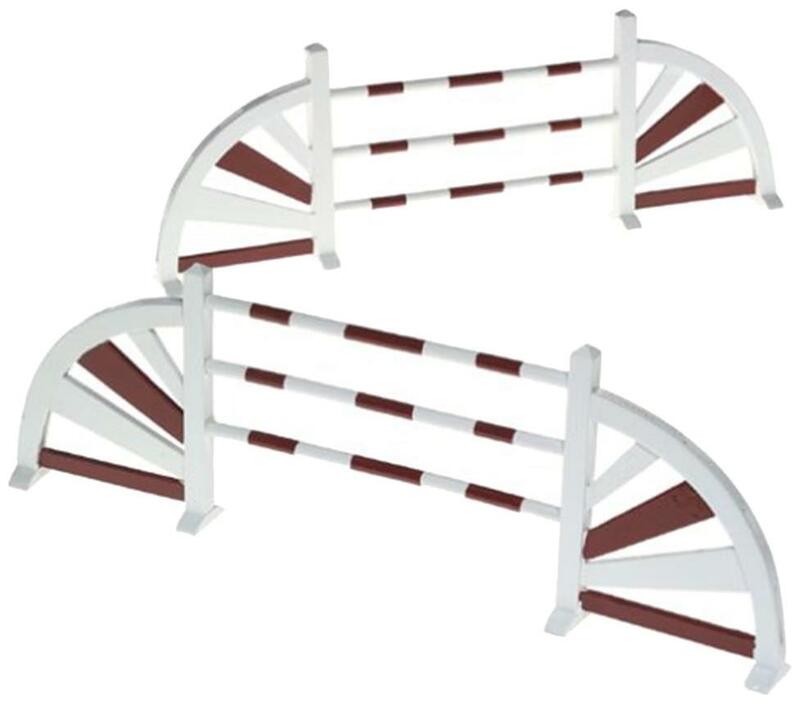 A set of fences placed several feet apart give width to a jump, encouraging a greater effort from the horse. 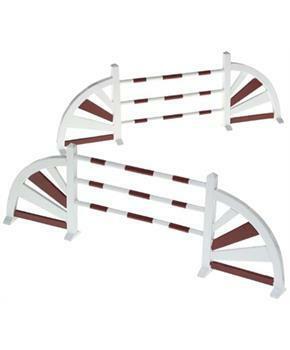 Encourage a bigger and better jump from your horses with this jumping oxer set.